Let me tell you why I love teacakes…sitting down with a cup of tea or coffee and a slice of tea cake allows you to take a mental break in the middle of a busy day. I like to think of it as a hygge moment. A warm comforting feeling. No doubt you can enjoy this moment with your favourite cup of tea alone, but a slice of teacake adds just that little bit of indulgence and happiness. You can bake tea cakes with any seasonal fruit, spices or even vegetables…or even beverages like tea, coffee, wine or your favourite sodas! 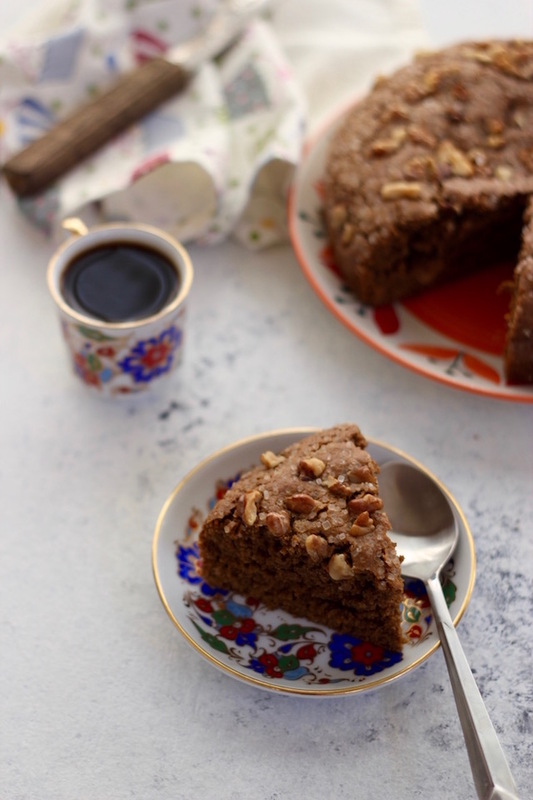 People seemed to love the addition of walnuts to tea cakes such as banana walnut cake as well as date and walnut. I love banana-walnut, but my kid is not a fan of nuts in bakes, so I avoid adding them. Streusel toppings over coffee cakes add so much texture and crunch to a basic teacake. Just LOVE IT! So all the tea cake talk made me gather a few of favourite recipes from my blog as well as from my fellow food bloggers. As you can see, while we all love banana bread, there’s a whole world of teacakes out there. 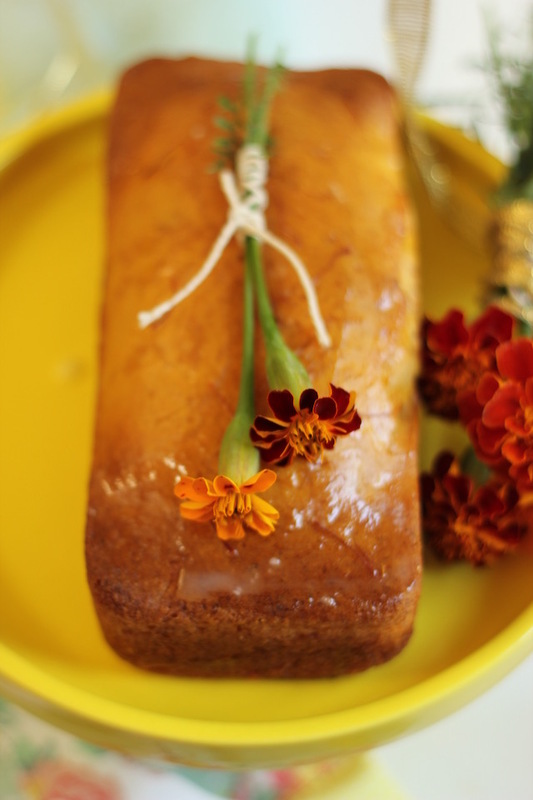 Bookmark this round up of cakes that love to be served with tea or coffee. As the weather gets nippy, pick out a recipe, get into the kitchen, start your oven and get mixing. 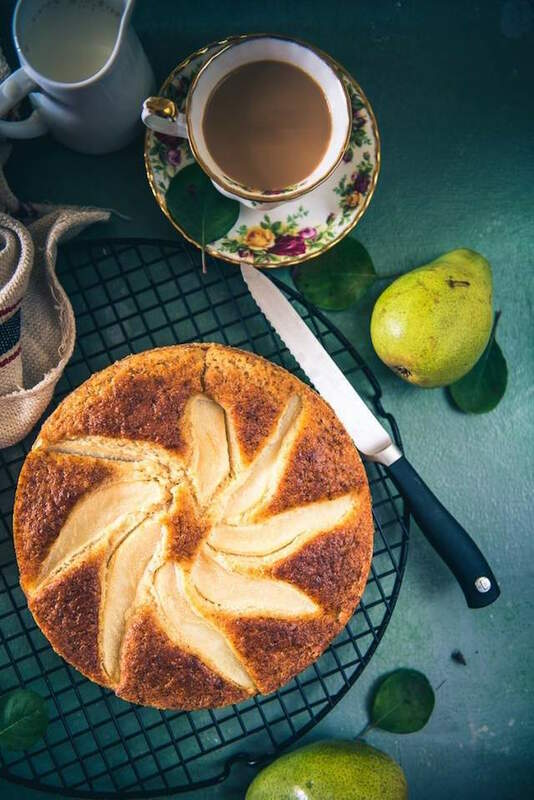 From the moment the baking aromas start engulfing your kitchen, right up to slicing up the beautiful cake and enjoying it with your cup of tea, it is an out and out happy feeling. 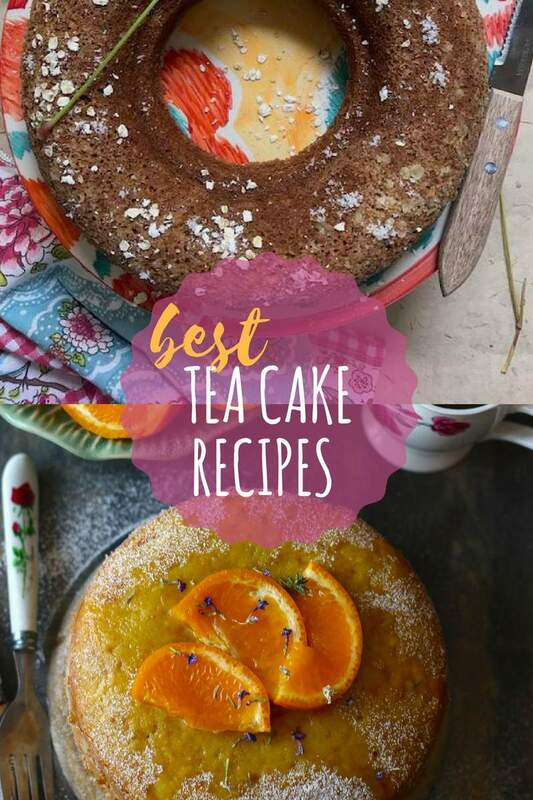 So sit back, relax and enjoy the delectable round up of 21 tea cake recipes! 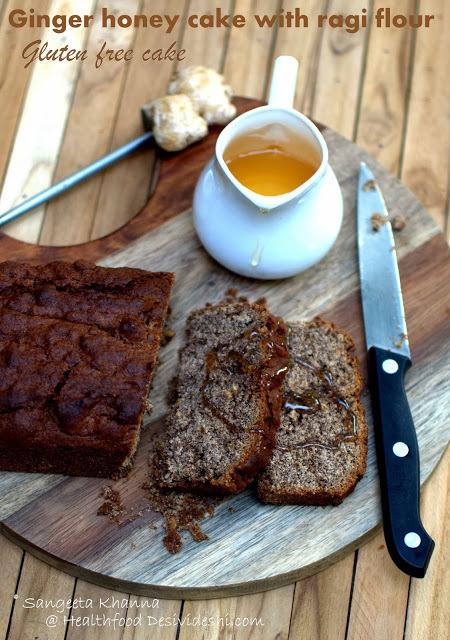 A strong mug of ginger chai in this cake batter gives it colour as well as a subtle tea flavour. 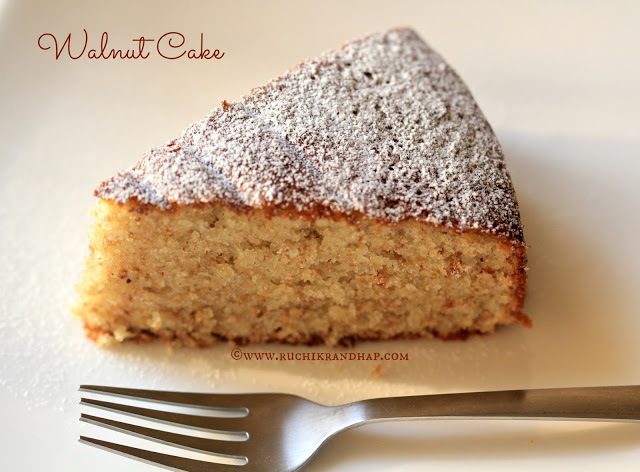 Desiccated coconut and oats add lightness to the cake. No eggs used. 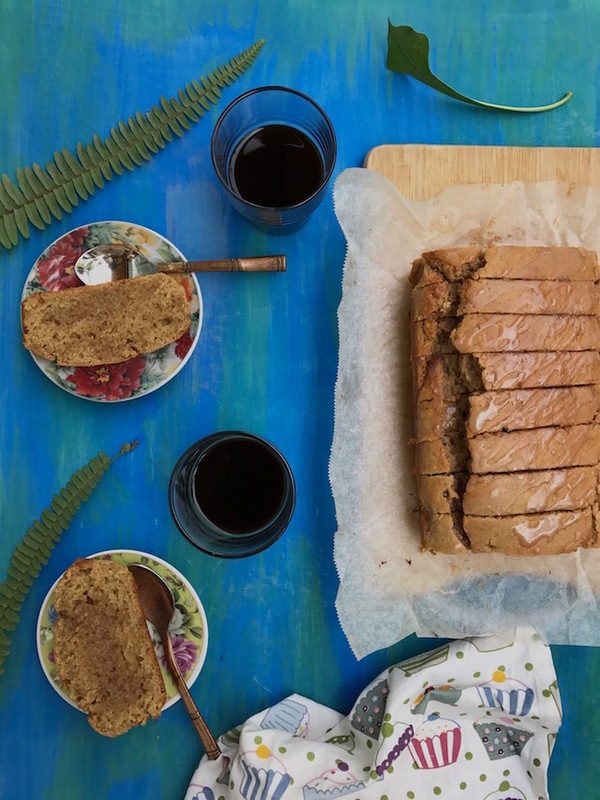 This masala chai inspired cake is the stuff wintry mornings are made of. The spices working their magic to flavour every little bite, as you go through your mid morning cup of tea. What’s a coffee cake without a hearty pour of some real coffee in it! Coffee lovers, I assure you this recipe will have your love. 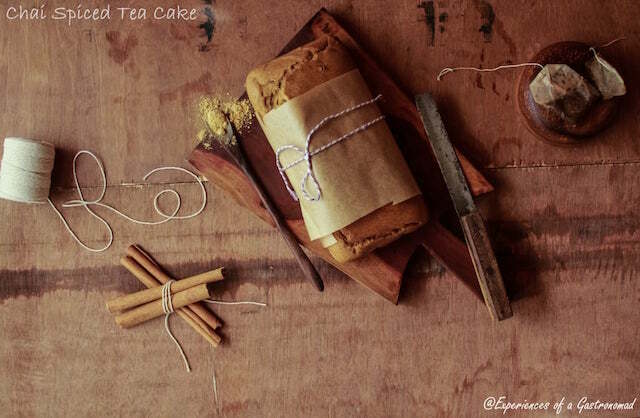 A tea cake with a festive touch – saffron and screw pine extract makes it a delicately perfumed cake. Perfect for those festive parties. 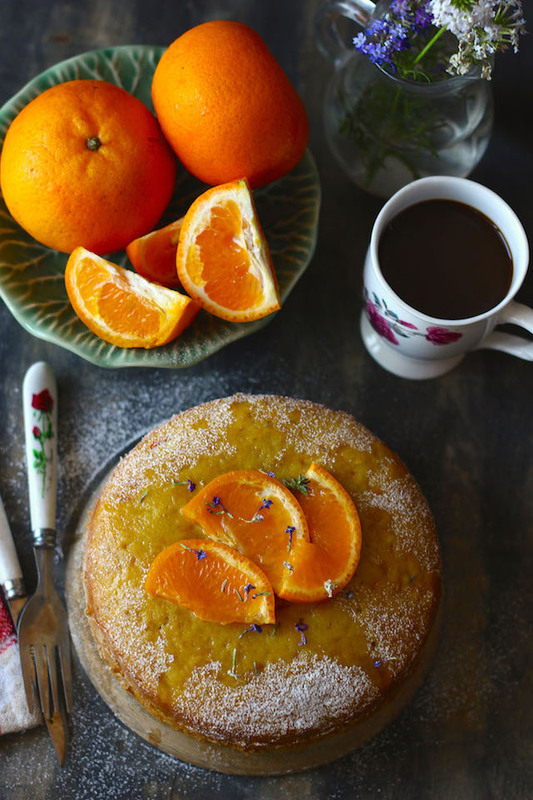 This orange cake made using Kinnow oranges from the mountains of North India is first a visual feast and then a treat for your tastebuds. Made from a small list of usual pantry ingredients, it is bound to make your family all happy! One cake you MUST bake when strawberries are in season….Also, this recipe comes to the rescue when the strawberries you have bought aren’t THAT sweet and juicy to eat on their own. 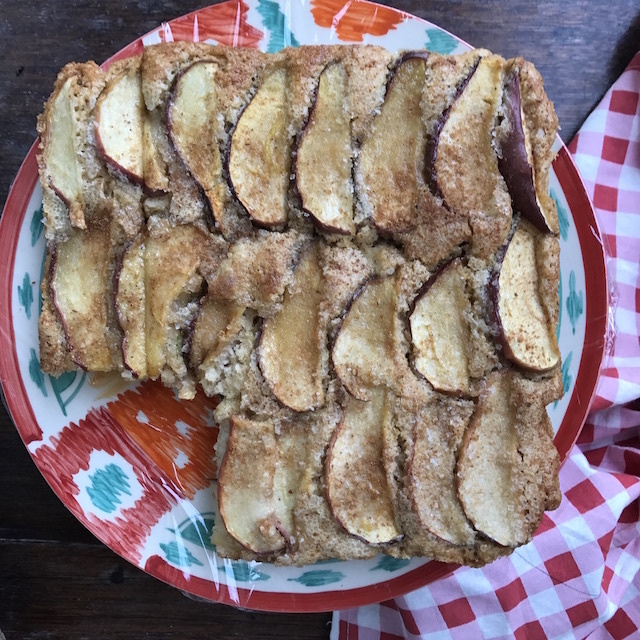 Inspired by a cafe in Amsterdam, I had to recreate this apple cake when I got back home. 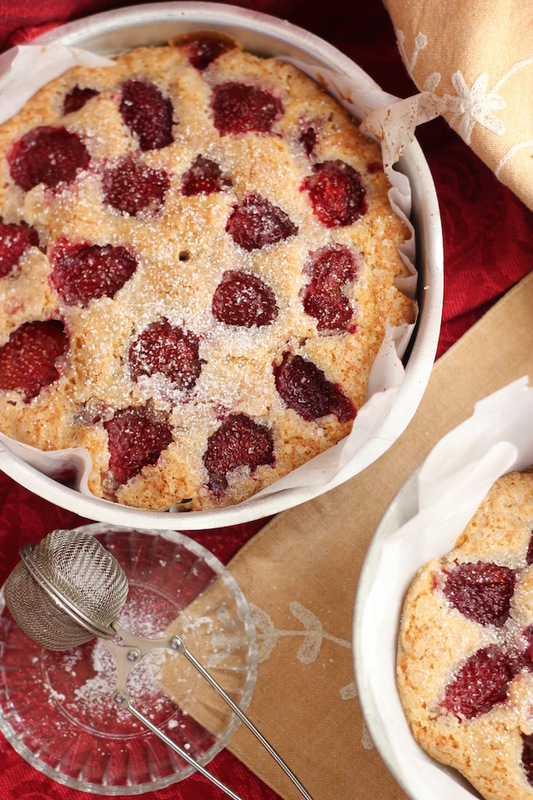 This is a cross between a cake and a pie, goes great with vanilla ice cream or a dollop of whipped cream. 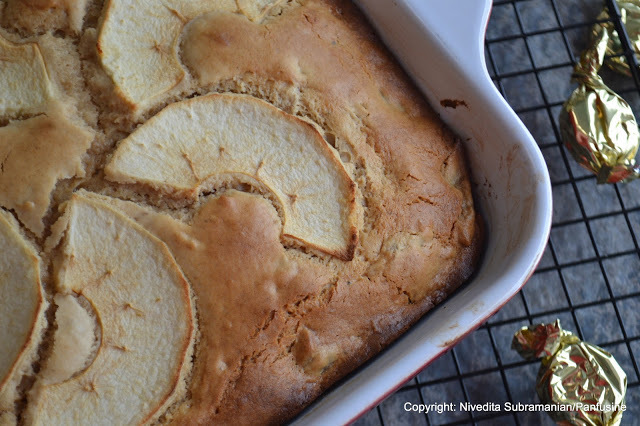 I love the sound of this pear and olive oil cake. 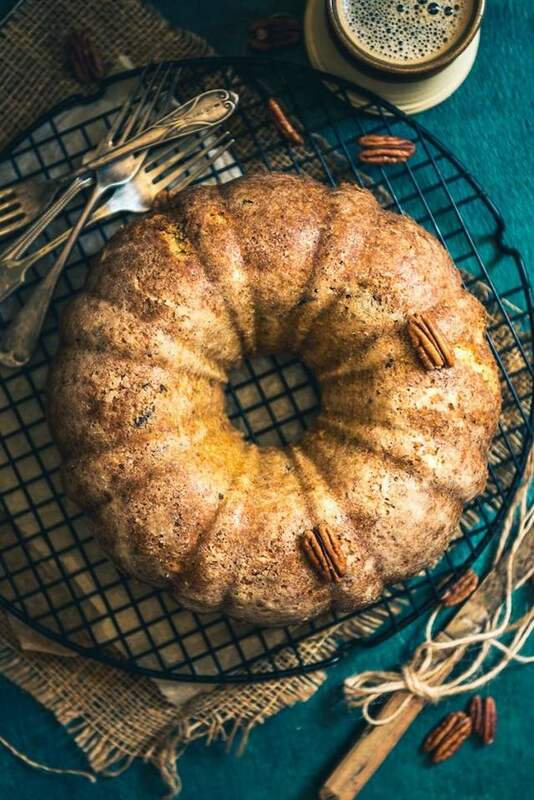 The addition of nutmeg and cinnamon lend oodles of flavour to the cake. Serve with scoops of vanilla ice cream to give this teacake a dessert upgrade. Love pina colada? 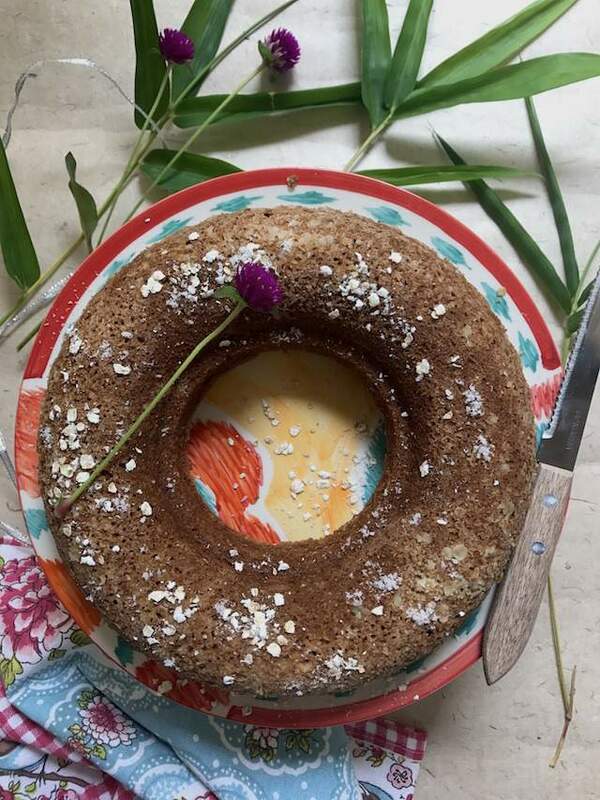 Then you’ll love this tea cake with tropical flavours. 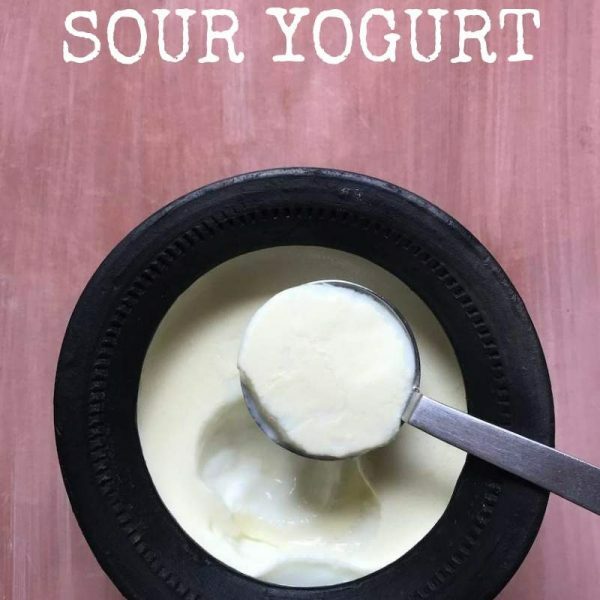 The ingredient list features coconut milk, desiccated coconut and canned pineapple, which means it can pretty much be rustled up using pantry ingredients. 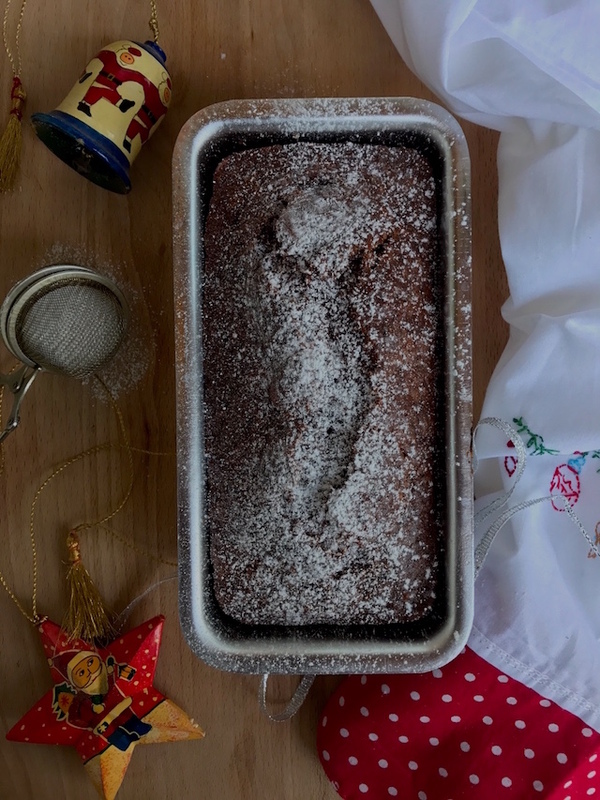 An easy teacake to bake for a Christmas party, and vegan at that! For those of you who love the crunch of nuts in your tea cake, look no further. This Rachel Allen inspired (is there anyone who does not love her!) 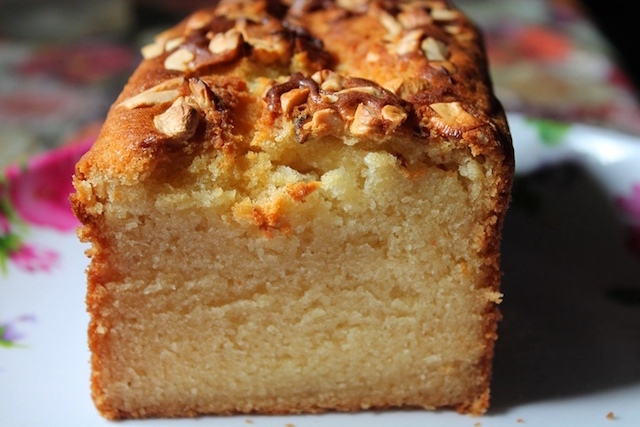 Cinnamon Yogurt cake topped generously with sliced almonds is a tea cake after my own heart. 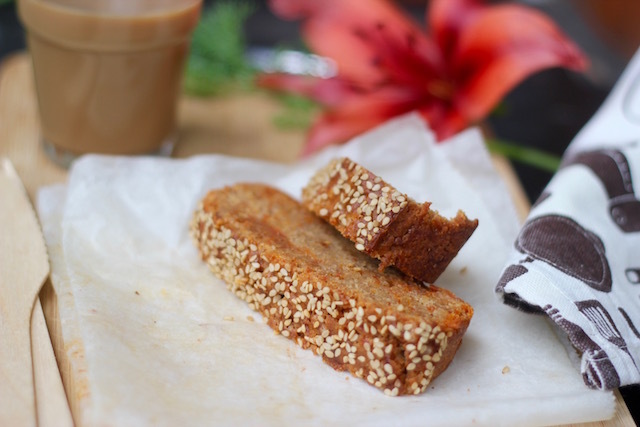 How about a tea cake that is healthy enough to eat for breakfast? I, for one, would totally love that! I can so see this being a part of a healthy weekend brunch, just for that little sweet something. Ginger lemon juice is a digestive drink sold around many corner shops and small eateries in Bombay. Imagining these two lovely flavours in one bite of cake…it sounds unique and delicious. Mashed sweet potatoes add a lovely moistness to this cake in the absence of eggs. Add in warming spices like ginger, cinnamon or cardamom for that perfect accompaniment to tea or coffee. 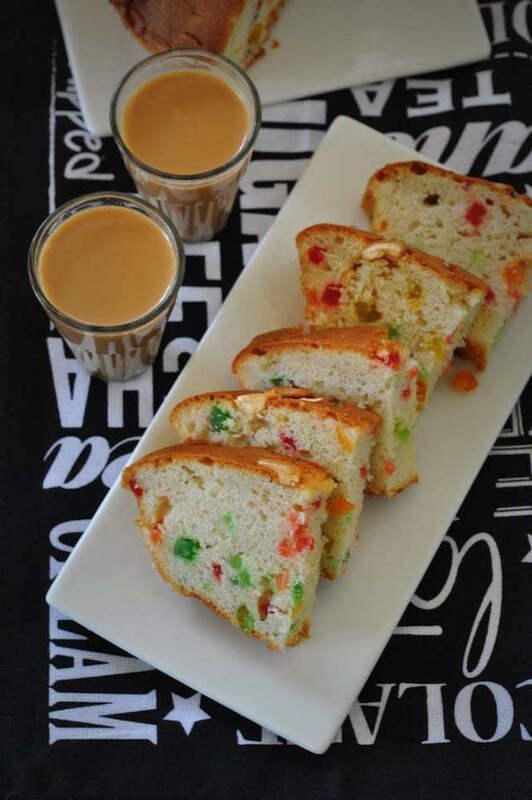 Most Indian kids from the 70s and 80s will remember this tutti-frutti studded simple cake that was enough to make us happy 🙂 This tea cake recipe will have you saying hello to nostalgia. 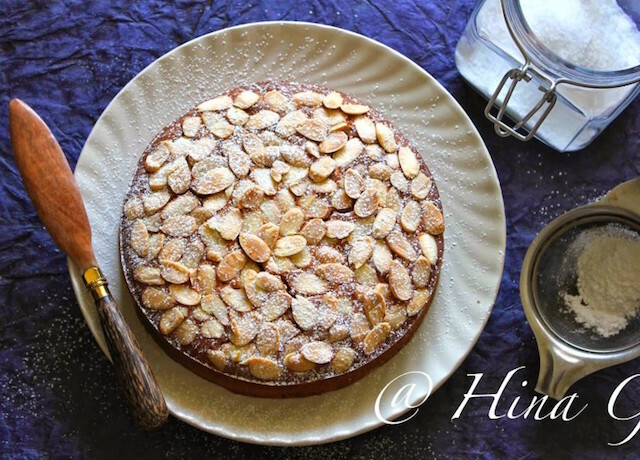 With the crunch of nuts in every slice along with the heady whiff of rum, this cake seems perfect to serve with after dinner drinks. Walnuts are one of the intensely flavoured nuts. As people who love to cook and bake, it’s high time we gave this ingredient the limelight, instead of always using it as a sidekick. Have a bag of walnuts sitting in the fridge? 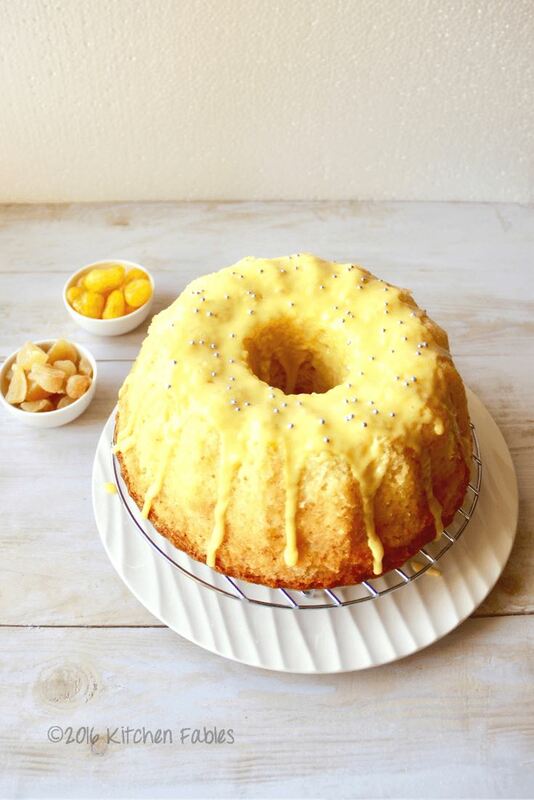 Time to pull out the baking tin and try this out. 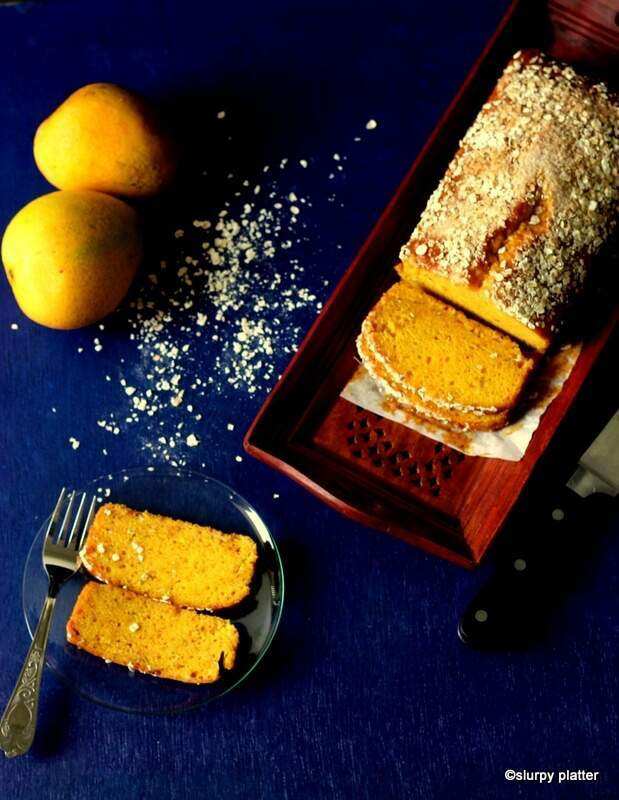 There are people who like intensely aromatic cakes full of citrus, herbs, spices and what not. And then there are those who like a plain vanilla cake, without any of the trimmings. 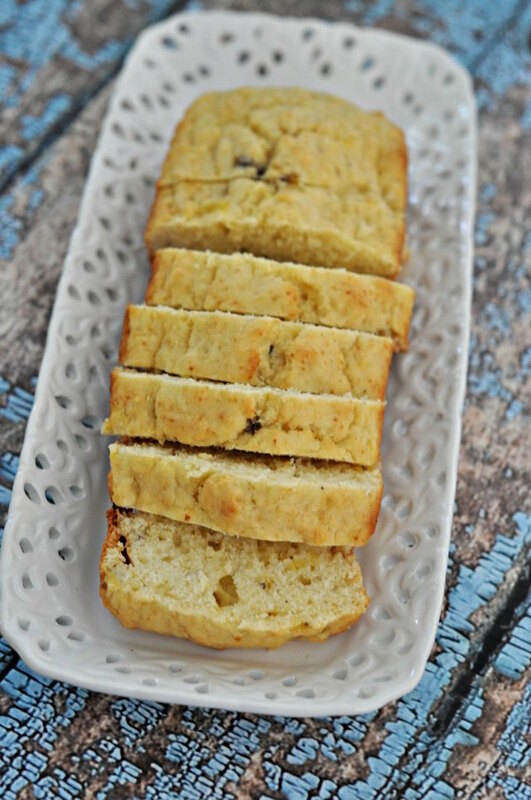 This eggless pound cake with cashews is one such cake that will appeal to the vanilla cake lovers. Wow… What a collection Nandita…. ???????? 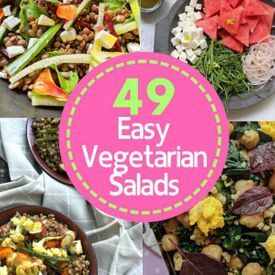 Hi there, nice recipes. 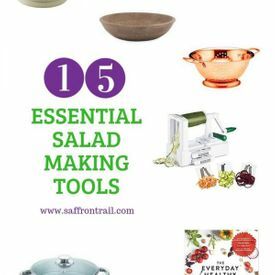 Is it possible for you to have them in a downloable recipe book?